A profound curiosity with understanding emotions has been a motivator for Arvin throughout his career. 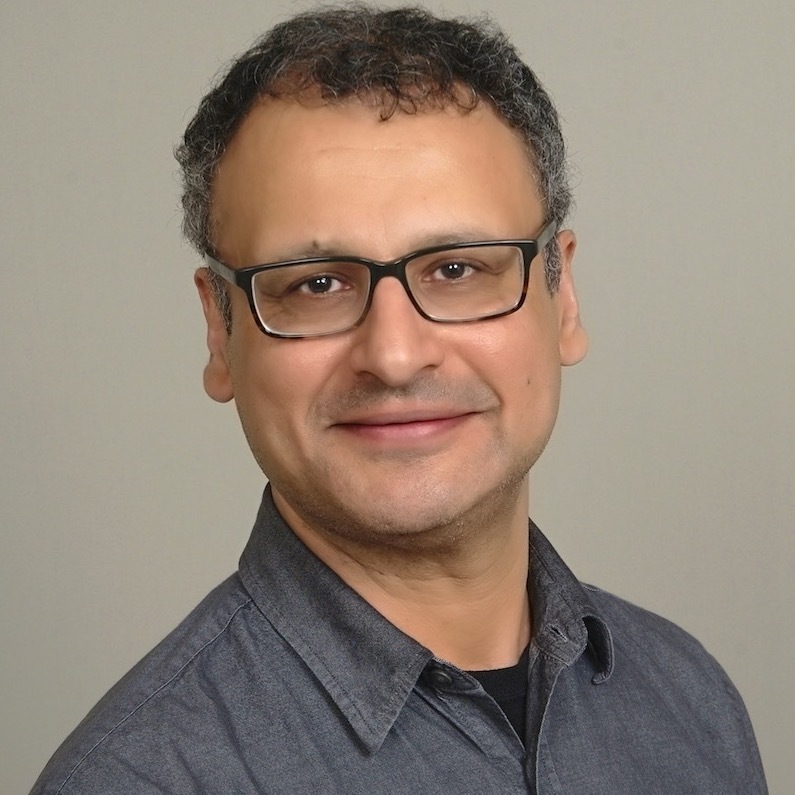 Arvin received his MSW in clinical social work from New York University and is currently completing his final stages of a rigorous PhD program at the Institute for Clinical Social Work. Arvin’s therapeutic work with professionals in technology, finance, fine arts, and all types of graduate students, has informed much of his practice. He brings his attunement to how living in large metropolitan cities, the impact of economic globalization, and acculturation all shape our well-being and relationships. As a staff psychotherapist at the Center for Preventive Psychiatry, he learned how various treatment modalities can be effectively integrated in the best interest of his clients. Arvin developed a strong appreciation for how critical it is that treatment is tailored to each person’s individual goals. Just as finance, engineering, and various branches of applied sciences are based on specific parameters, therapy is also a domain-specific field. When individuals come to see Arvin, they come with expectations and hope to: improve relationship with others; improve self-awareness and quality of life, increase capacity for managing stress; and improve habitual ways of functioning. Arvin believes that in seeking therapy, we are taking a courageous new action to work through complex emotional experiences, including trauma, and relationship issues. Trust is one of the fundamental components in Arvin’s practice, which promotes an environment where change is safe and feels attainable. He works collaboratively with his clients to achieve their goals, making a joint-problem solving process a central feature of his practice. If you are interested in seeing Arvin, please contact us.